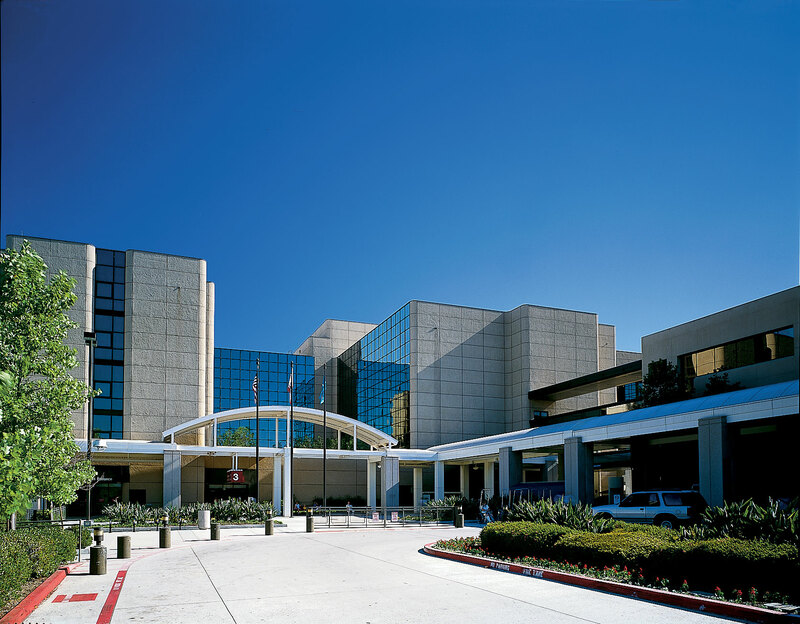 The Kaiser Permanente Woodland Hills Medical Center opened in 1986 on a 28-acre site in the west San Fernando Valley, near the Los Angeles/Ventura County line. The surrounding suburban communities of Calabasas, Northridge, Encino, Westlake Village, and Thousand Oaks offer all the advantages of Los Angeles living, and include some of the most desirable neighborhoods in the Valley. For wellness, our medical center boasts a 1 mile walking path that offers its employees the chance to get some fresh air and exercise while at work. Our medical center also hosts a large and thriving farmer’s market that takes place every Thursday directly on campus. Finally, we have a small gym for our physicians’ use that is located directly on campus. We believe that our residents deserve free time to spend with their loved ones and, in this area, our residents are afforded numerous recreational opportunities. Take a road trip through famous Malibu Canyon and you will find yourself at Southern California’s renowned beaches. Santa Barbara is a one-hour drive up the Pacific Coast Highway. The many local mountains and desert resorts, such as Lake Arrowhead and Palm Springs, are easily accessible. A variety of restaurants and shops are another West Valley bonus. The University of California, Los Angeles (UCLA) and Westwood Village are just 15 miles from Woodland Hills, offering all the excitement and opportunities of a college community. Major theaters can be found in downtown Los Angeles, Century City, and Hollywood. The West Hollywood arts community, Santa Monica, Beverly Hills, and Malibu are all within 20 miles. A recent survey of rental properties in the areas surrounding the medical enter indicates that our cost of living is one of the best in the Los Angeles area. Many apartment complexes offer pools, spas, tennis courts, recreation rooms, saunas, barbecues, sun decks, and workout rooms.